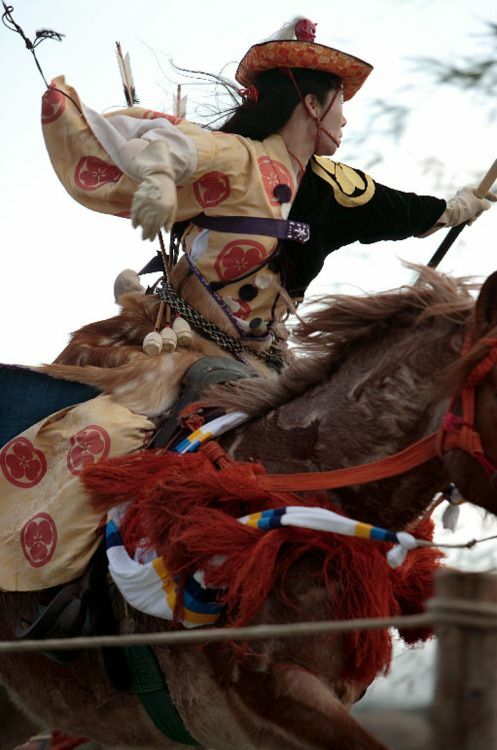 A modern Japanese practising mounted archery, a military tradition closely related to Samurai warfare. Some more Samurai arms and armour mostly of the Muromachi (Ashikaga) and Edo eras. The legendary warriors of Japan coupled the local military tradition of their islands with the influences of the nearby continent, to produce an isolated but salutary enough military culture, a rare phenomenon in World History. Wikimedia Commons is the source of most of the images of these two posts. 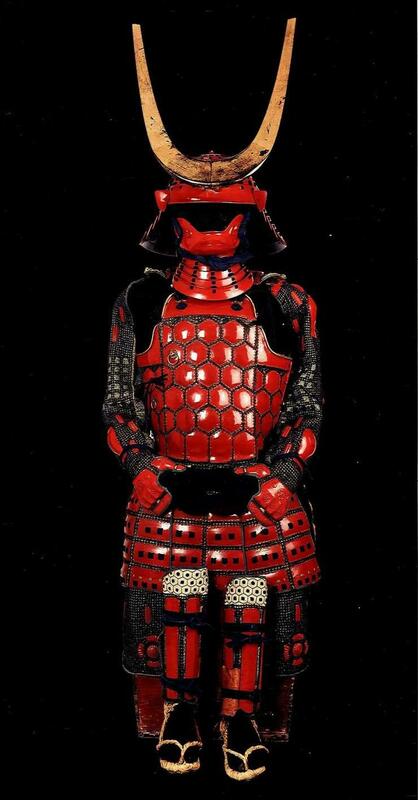 In this collection of images I chose to present arms and armour of Japan mostly of the Muromachi (Ashikaga) and Edo periods, and also some from later historical eras, which are typical and non-typical as well. That is why I do not present the renowned Japanese swords nor do I insist so much on presenting other well-known items of the Samurai weaponry on which a disproportionally great deal of attention has been given. I chose to present a more generic variety of Japanese traditional weaponry. 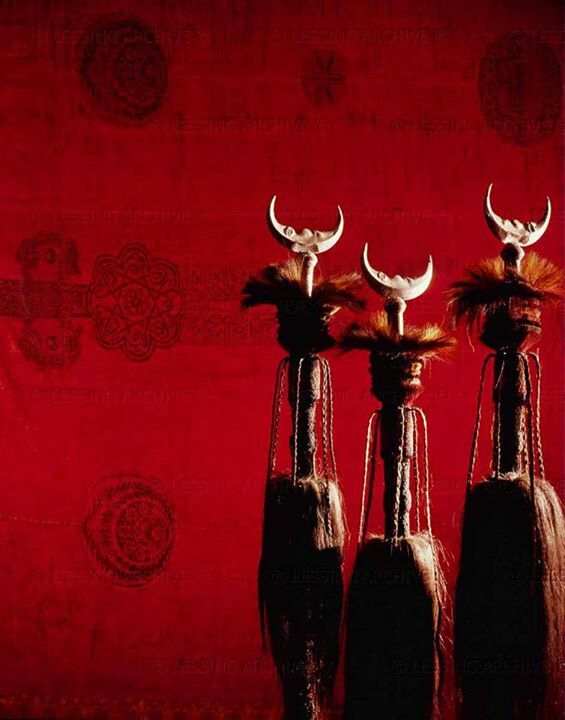 The following images include helmets, quivers, spears, horse chanfrons, battle-axes, early pistols, a variety of armours and other military items.